It is wrong to translate as "This is a new cap?" Correct. You are thinking of "to nowa czapka". While 'ten, to, ta' are the same word conjugated for different genders, there is a slight difference for the expression "to... / to jest..." (It/this is...). 'Ten, ta' will always be "this" and 'to' can be ambiguous, either meaning 'this...' or "it/this is...". Also, the 'to' in "to... / to jest..." does not conjugate for a specific gender in the expression.The easy way to discern this difference is looking at the rest of the sentence. To(neuter) nowa czapka (feminine) - 'To' does NOT conjugate to what the subject is, therefore it means "It/this is..."
What is the difference between czapka and kapelusz? 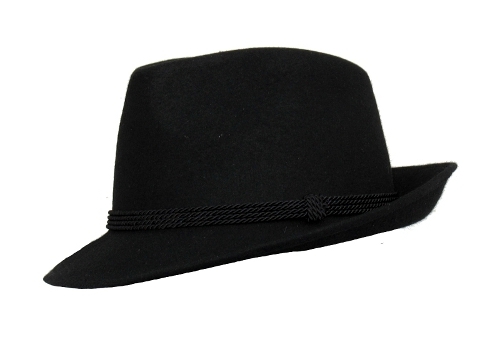 Kapelusz is a brimmed hat, like eg. fedora. And czapka is a word for any kind of cap without a brim. "Spot the differences in Google Images" is a great language learning game. Cowboy hats always come to mind when I hear "kapelusz." Why can't I write "This cap is new" which is grammatically correct in English? "Ta czapka jest nowa" is a sentence, and "Ta nowa czapka" is just a noun with adjective and pronoun. Can "czapka" refer to a cap in the sense of a seal or covering, just as it does in English? For example, the cap of a water bottle.